Food Packages: Prices start at $10 per person. Other Notes: No charge for part hire. Full hire $800 minimum spend. Seating Options: Tables and chairs configured at customer request. 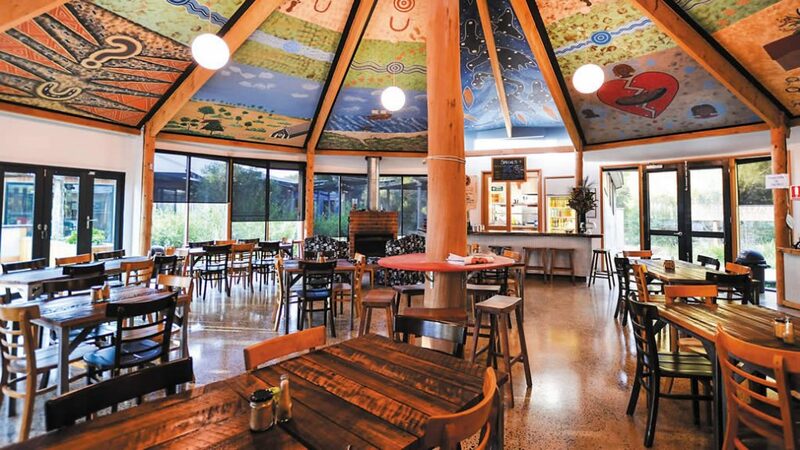 Narana Aboriginal Cultural Centre has 3 unique conference spaces which are ideal for any type of conference or meeting with a point of difference. The meeting room can cater for groups of up to 10 people while the Uncle Vince Ross Events Centre has capacity for up to 120. 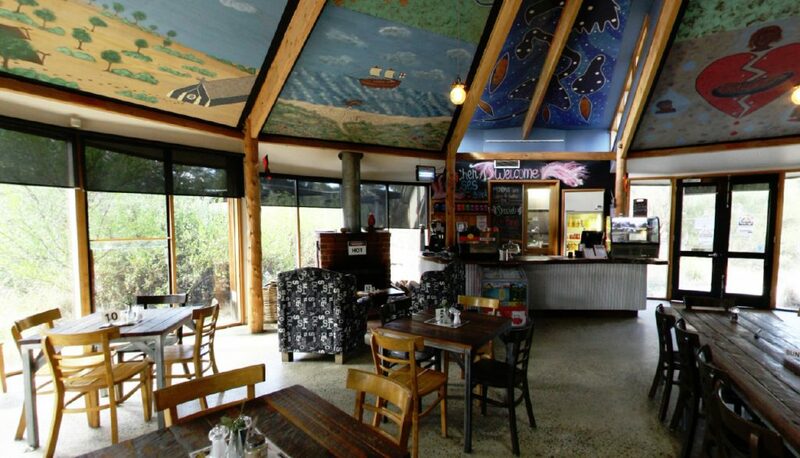 The venue can cater for all events and also offers offsite catering. Functions End at: 5pm, later opening times by negotiation. Limits to Availability: Functions can be held when venue is closed by negotiation.